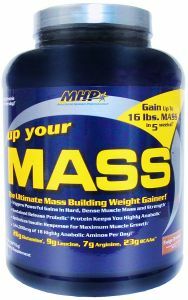 Mhp Up Your Mass Fudge Brownie, 5 Lbs. Dymatize Iso 100 - Birthday Cakegmourment Chocolate, 5lbs. Dymatize Iso 100 - Cookies And Cream - 3 Lbs. 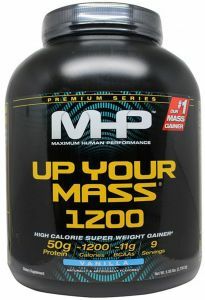 Musclepharm Bcaa 3:1:2 Energy Watermelon, 0.51 Lbs.